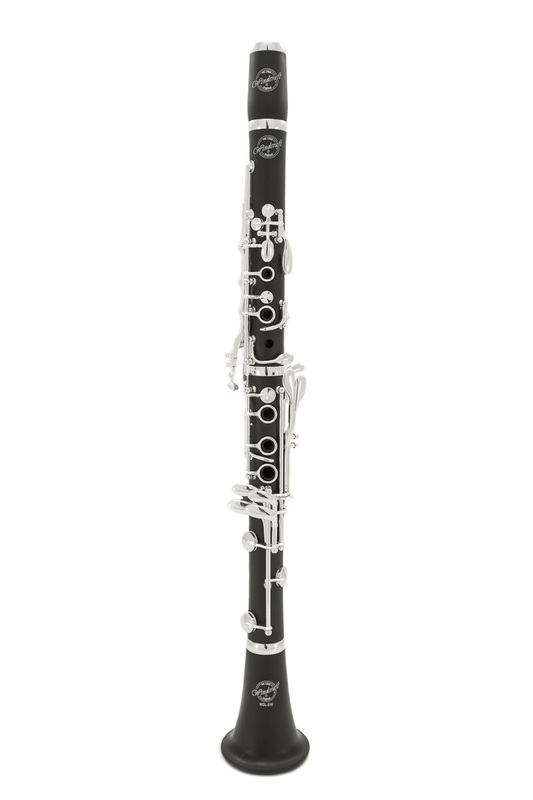 With stronger keywork that has been ergonomically re-designed to make the instrument easier to hold and play the WCL-210 is now a highly efficient instrument to play at any age. The strong adjustable thumbrest is comfortable and positioned carefully at the optimum height. The internal bore has been modified using a multi-stage process to ensure the clarinet has a lovely even tone from top to bottom with no grey areas of tone and with a very secure tuning scale. The bottom end of the instrument is rich and free blowing and the tone transitions nicely over the break to a sweet upper register and beyond. We're very proud of this instrument and truly believe it's a massive breakthrough for the Windcraft brand as it offers a market leading tone, feel and response at an extremely competitive price compared to the competition.